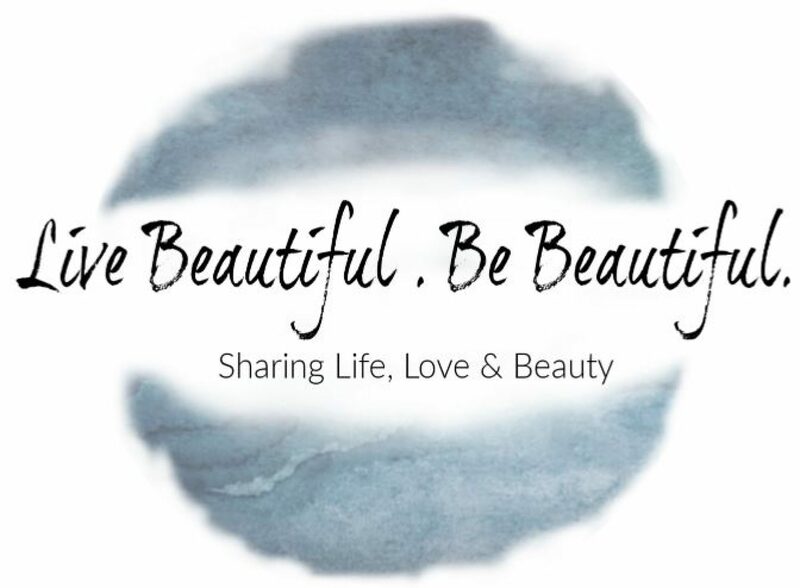 Wanda Best – Page 2 – Live Beautiful. Be Beautiful. Wanda Best, a Medical Aesthetician and Laser Technician, has over 25 years of experience and more than 3,000 hours of advanced continuing education. Throughout her career, she has worked in all areas of the beauty industry including skin care and cosmetics. Wanda has worked in premier day spas and med spas, providing her loyal clientele with a wide range of services and treatment options. She is passionate about helping her clients look their best, feel their best and boost their self-confidence. Her career has been dedicated to learning the skills necessary to achieve the highest level of results. She uses the finest products, equipment and techniques in the industry to achieve the results clients are looking for. Continue reading "Welcome to Beauty Nouveau"